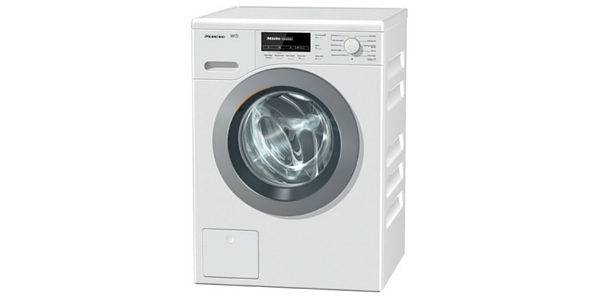 If money is no object, and you want one of the best 8kg washers on the market, then the WKB120 W1 Chrome Edition from Miele is a 'must have'. 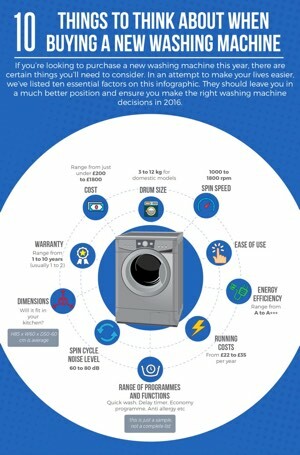 It will outlast almost every model from competing brands, it performs well in every category, and it is one of the most highly recommended washing machines among owners and testers. 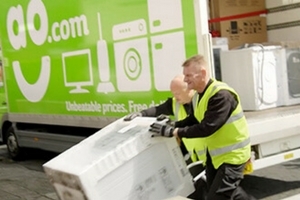 At around £850, it is expensive, but when you consider the operating life and the quality of the machine, it actually makes for great value in the long term. Click here to read 24 ao.com buyer reviews - they rate this model 4.9/5!! 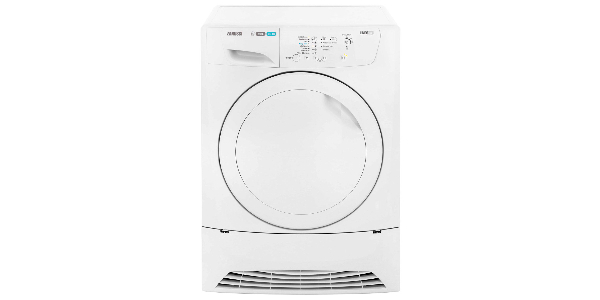 With the Miele WKB120 W1 Chrome Edition washing machine, buyers get an appliance that is built to the highest standards in just about every way. 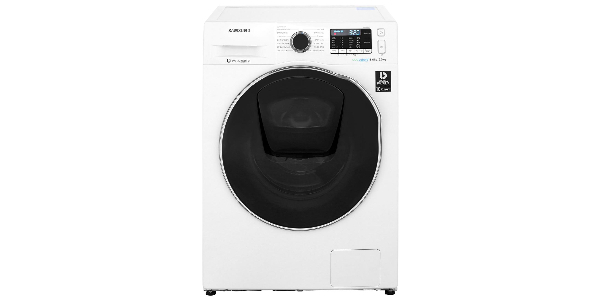 This is a versatile washer that comes with a good range of features and programs and is engineered for quality operation. Furthermore, this machine performs well while also being economical to run at about £27 a year. The annual energy consumption for this model is 176 kilowatt hours, earning an A+++ rating. 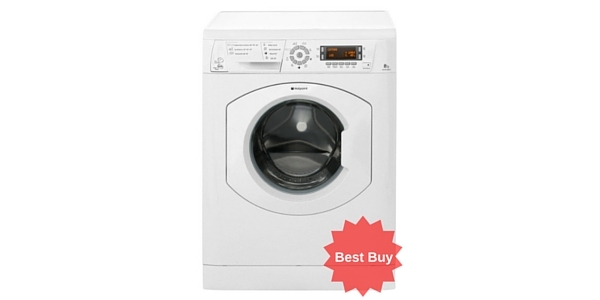 This is a good mid-sized washer that could be perfect for the average family. 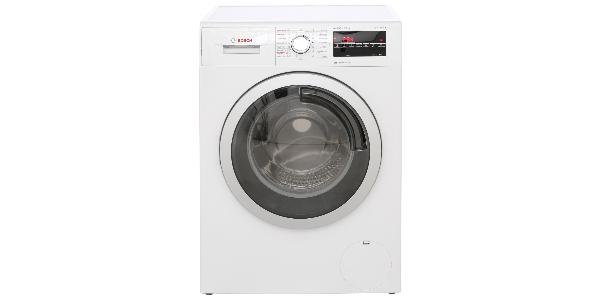 It can hold up to 8kg of washing in a single load and it has automatic load size detection for managing water and energy consumption based on the amount of washing that is being cleaned. It is also easy to load with its large porthole and wide-swinging door. 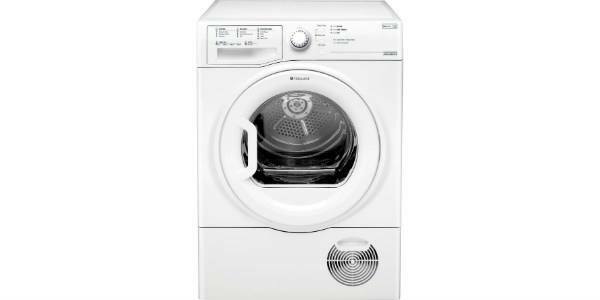 For options and programs, this Miele washing machine comes with everything that you need and then some. 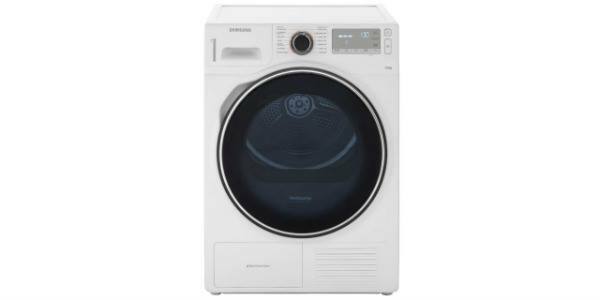 It has 10 wash programs and some add-on features that can adjust the operation depending on your needs. 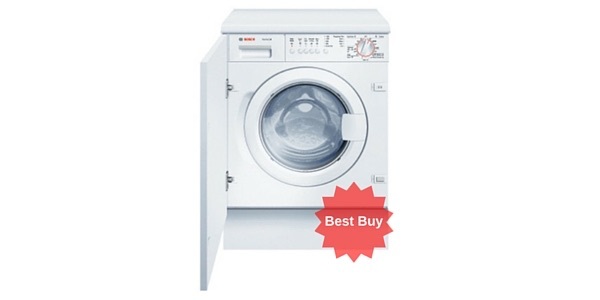 For wash cycles, this machine comes with a standard cottons setting, cottons with prewash, delicates, minimum ironing, darks/denim, quick wash, shirts, drain/spin, wools and separate rinse/starch. For features that can be added on to the cycles or adjusted, this machine has a lot to offer. You can speed up the cycles by using the short feature, you can reduce wrinkling by using pre-iron and you can add water to the rinse by using the water plus feature. Each cycle does come with a preset spin speed and water temperature, but these can also be adjusted from the menu. Along with that, you also have delay start timer. Click here to read what 24 ao.com buyers had to say about this machine – to give you an idea, 100% of them said they would recommend it to a friend!!! 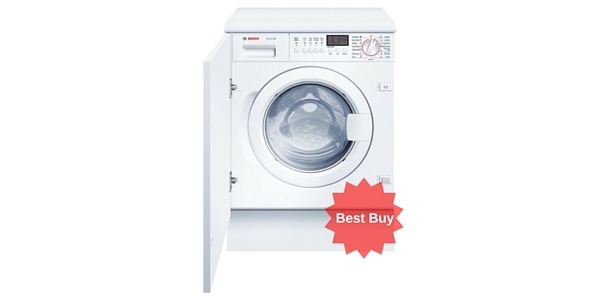 Some buyers may note that this machine does not have an actual half load setting or some of the specialty cycles that you would find on some other models, but this machine is designed to do many of these jobs without those extra settings that you have to select. Instead of a half load setting, the machine detects the load size and manages the operation based on weight and instead of a range of specialty settings, it has the cap dosing detergent system. 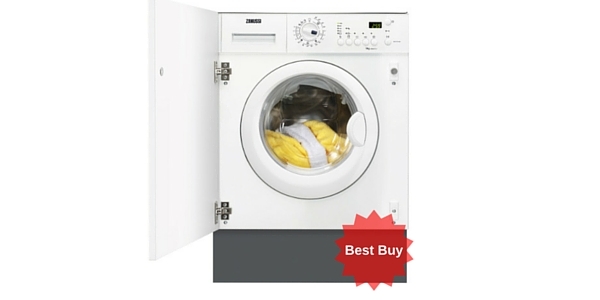 Consumers are going to find that the WKB120 is a very user-friendly washer. 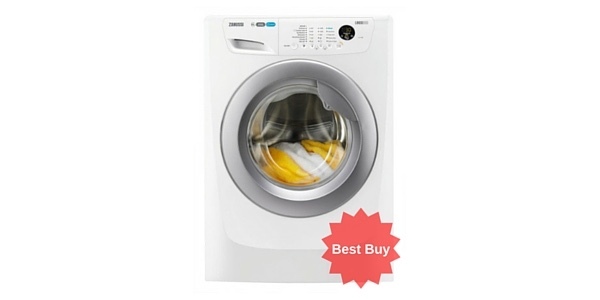 The different wash programs can be selected using the turn dial on the control panel and then you have the buttons that are for picking the added features. It is as easy as that for getting the machine started. If you want to change the temperature or spin settings for the cycle, just push the button under the display and then use the up and down buttons to make the adjustment. It is easy to use and yet you still have options that allow you a high degree of control over operation. If you want a machine that will be reliable and have a long operating life, then you are not going to do much better than this one. 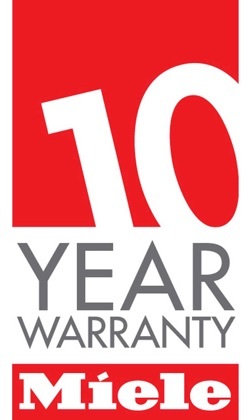 Miele makes some of the most reliable washing machines out there, and this model has been tested for the equivalent of 20 years of operation – and it even has a 10 year warranty!